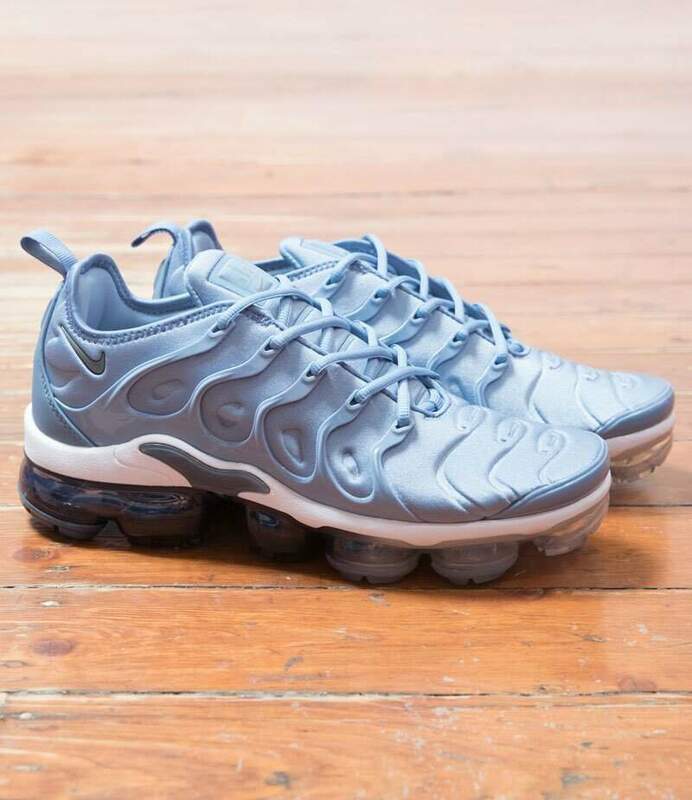 Combining new and classic, the The Nike Air Vapormax Plus tips its hat to the techy Air Max Plus of '98 and uses modern VaporMax Air technology to create a powerful hybrid sneaker. 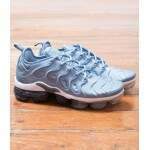 VaporMax Air technology provides superior lightweight cushioning. Bootie construction secures the shoe to the foot. Increased durability in high-wear areas by additional rubber pods.